Abbey Cleaning Services understands the importance of the daily running of your business, this is why we ensure to give you the highest quality cleaning at a convenient time that suits you and your business. 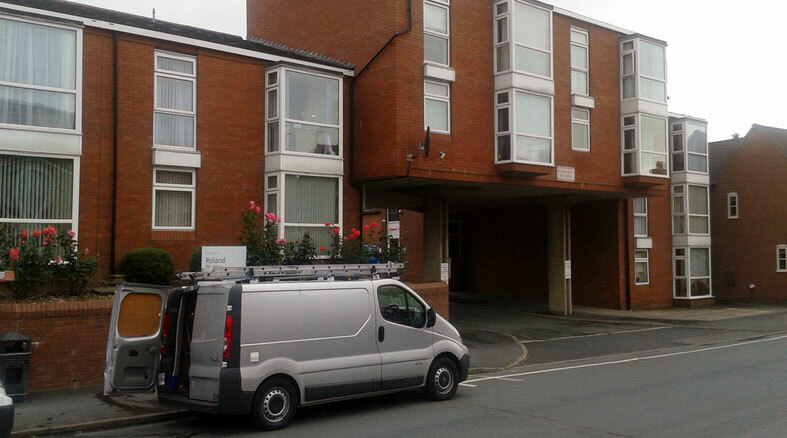 Our commercial external window cleaning services are performed using the market leader 'Ionic Zero Reach & Wash Pole System', which is the latest, most advanced water fed system available, this means you are always guaranteed outstanding results. We also offer internal window cleaning, this is carried out using the traditional method, this shall ensure there will be minimal interruption to your businesses daily operations, just simple convenient cleaning that'll keep your windows spotless.